After reading the prompt for this week’s blog, I decided to watch Good Hair. I had seen clips, but never watched the entire movie so I rented it on Amazon. Now, I knew a little about black women’s hair from hair school; I’ve applied relaxers, hot ironed, curled, and set hair. But, that was just in school; for the most part the intricacies of weaves, updos, and complicated braids are well beyond my knowledge base. I think I was most surprised to learn how many of the celebrities had a full head weave; I assumed that many famous black women had expensively relaxed shining locks, perhaps bolstered by some tracks in there too. After hearing Reverend Al Sharpton get into the politics of spending money on products mainly owned by large, white-owned, companies and reading about Audrey Lorde’s experience in “Is Your Hair Still Political?” I began to think about famous black women who were known for their beautiful, natural, political, hair. My mind instantly went to Erykah Badu. From her iconic dreads and head wrap of the 90s, to her completely shaved, from her “supernatural” afros, to her impossibly long tresses of recent years, Erykah Badu has almost always rocked a natural style. 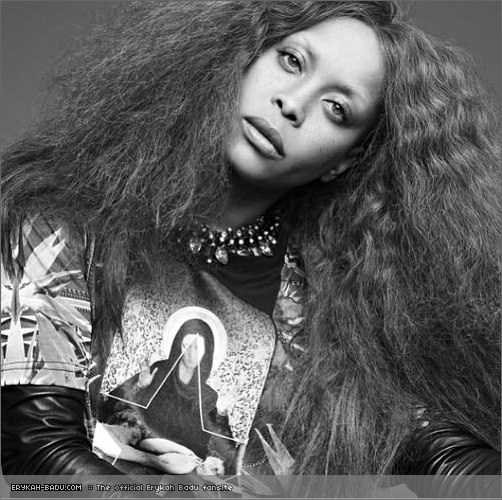 In this video Badu discusses how it isn’t necessarily the actual “realness” of the hair that you are wearing, more important is the fact that the style looks like something your hair could could naturally do. I take this to mean that the important part of having a natural looking style, the part that makes it political, is a person’s creation of their own identity which rejects unrealistic and “unnatural” standards. In conclusion, hair can certainly be a political statement. This is true for black women, like Audrey Lorde and Isis Brantley, Erykah Badu’s hairstylist who was forced to have her afro searched at the Atlanta airport, who encounter stereotypes that center on hair, but run much deeper. However, hair can be a political statement for white women as well. After all, there aren’t many white women who naturally have the ideal “Barbie” or “Celebrity” hair either! When a woman’s natural hair is seen as unprofessional or unruly, in need of taming, we all can stand with the cause of accepting natural, comfortable, inner, beauty. 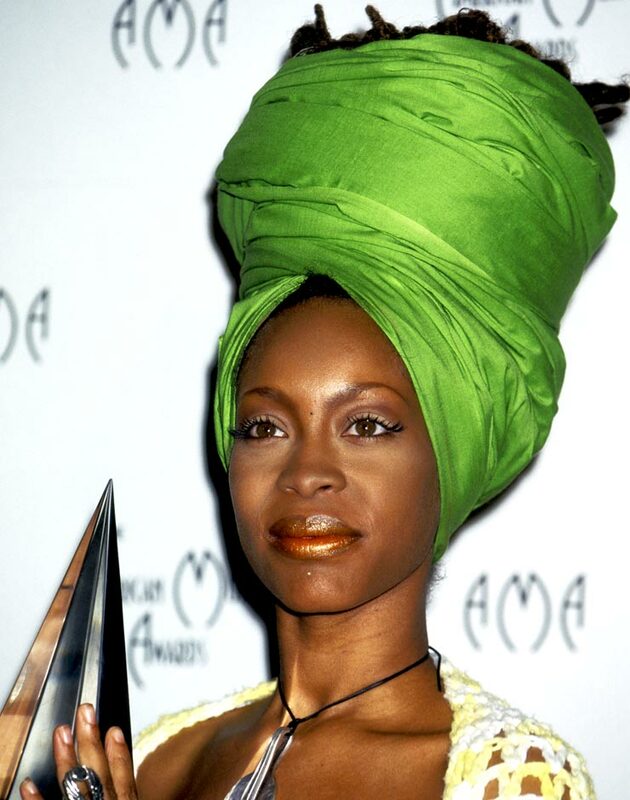 Just as she is in her music, message, and life, Erykah Badu serves as a hair inspiration! Excellent post! 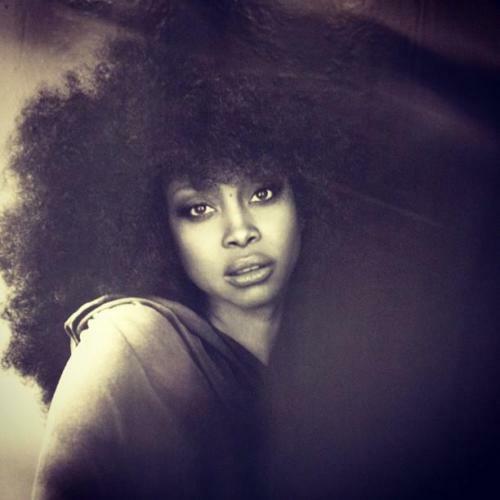 I love Erykah Badu! As much as I adore her I never thought about how much of a hair inspiration she is. I guess I was always used to her always wearing her hair in some sort if natural state; whether it was a fro or a shaved head. But excellent post! I enjoyed reading it a lot!